Welcome to a dark future of capitalism, where Mercenary is no longer just a soldier for hire, but a way of life. 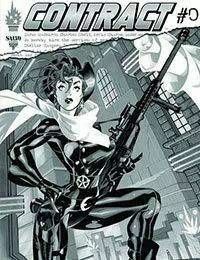 Jessie Garrett, however, is everything most Mercs are not. She and her crew of misfits take the contracts most wont, but with their damaged pasts can they get the job done at all?